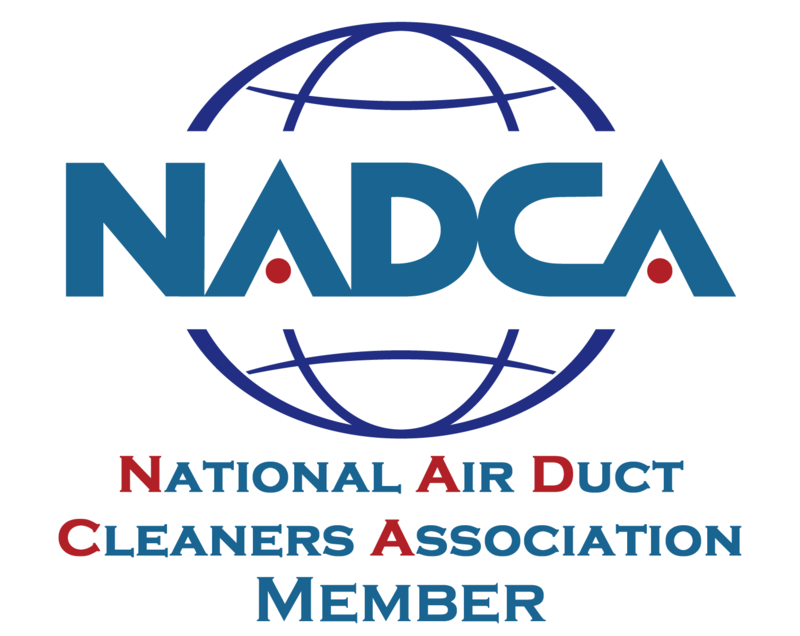 We at FRESHX Selective Cleaning Teams can rid your ducts of build-up using a HEPA Filtered Vacuum System and our 10 steps for capturing and removing a vast range of interior HVAC debris to help you breathe clean and healthy air. Get good filters â€” ask FRESHX for a recommendation. Beware of advertisements that have â€œwhole house specialsâ€� for very low prices. 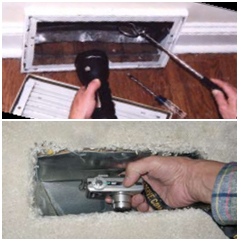 Many of them only include the main ducts and charge extra for the air handler, blower fans, coils, registers and cutting access. Upon arrival many of these companies then up-charge to excessive amounts. 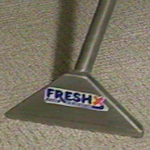 FRESHX uses advanced "Steam Cleaning Technology" to deliver excellent results to any and all types of carpets.